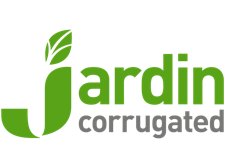 Part of the well-respected Logson Group, Jardin Corrugated is an integrated corrugated packaging manufacturer, based over two sites in Cambridgeshire. 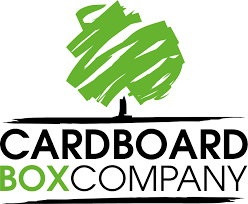 Established in 1905, we have evolved from repairing and selling old packing cases into a multi-million pound business, which manufactures a wide range of boxes from retail ready packs and regular transit packaging, to complex die cuts and printed cartons for a wide variety of markets. 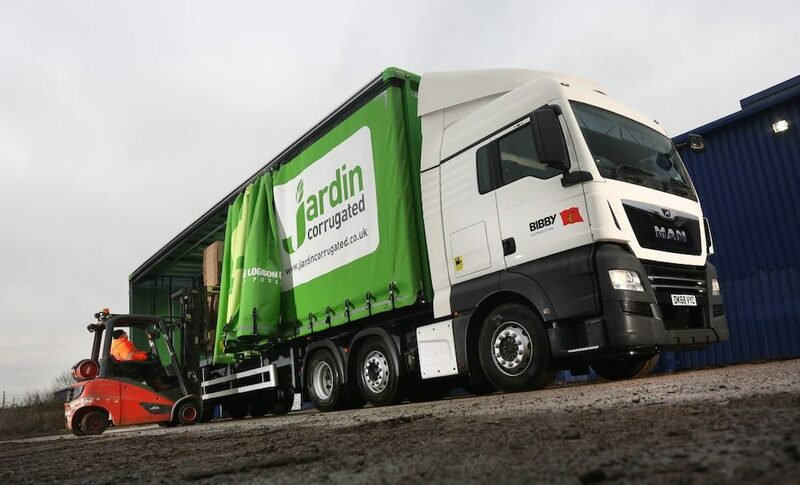 We became part of the Logson Group in 2015 and we have benefited from the support of this independent UK company enabling Jardin Corrugated to reinforce its position in the South East region and beyond. 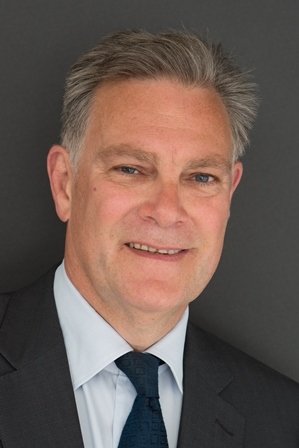 Exceptional service, industry experience and creative flair place us as industry leaders and allow us to offer a complete and bespoke service for all your corrugated packaging requirements. © 2018 Jardin Corrugated Cardboard. All content copyright.